No ramblings from me today. 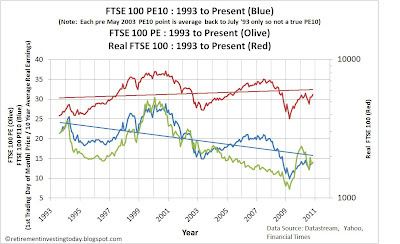 It’s just a simple update of the FTSE 100 cyclically adjusted PE (CAPE or PE10). The first chart shows that with the nominal FTSE 100 price moving from 5371 to 5592.9, an increase of 4.1%, over the month the PE10 ratio has also risen from 13.5 to 14.1. This is still well below the FTSE 100 PE10 20 Percentile of 17.0 while the 80 Percentile is 23.7. The long run average is now 19.9 for the dataset shown in the chart. 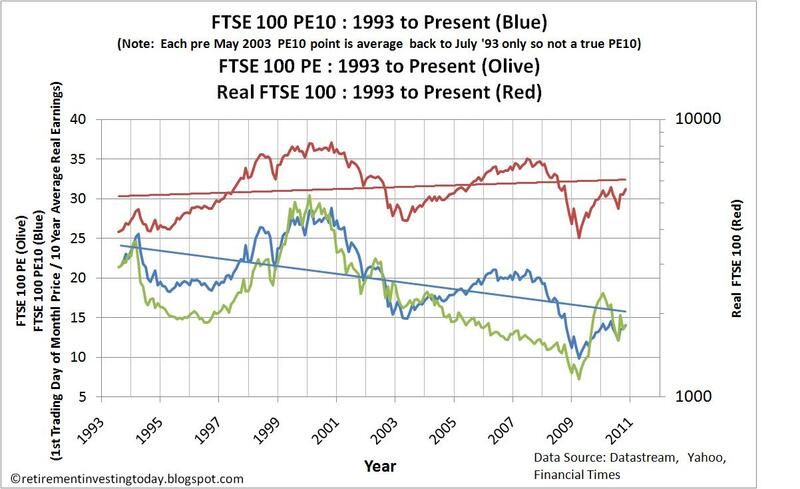 The correlation between the PE10 and the Real (inflation adjusted by the CPI) FTSE Price is a strong 0.70. 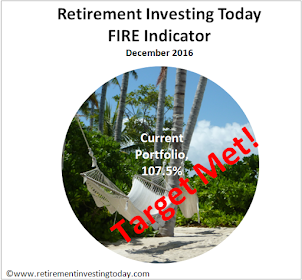 Today I also introduce the PE ratio as a comparator to the first chart which is currently sitting at 14.0. 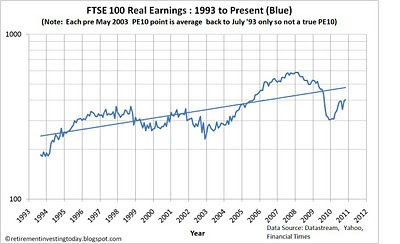 My second chart shows how Real Annual Earnings are fairing. It can be seen that they are increasing going from 397.4 a month ago to 399.5 this month. Eyeballing the chart suggests that 300 is about the right number if you ignore credit fuelled excess. 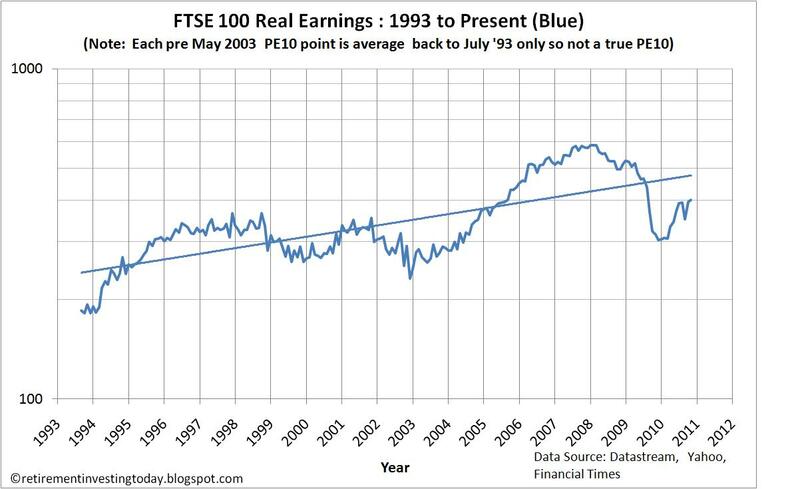 The only question is will we return to that sort of level which would obviously push the PE10 higher with time. 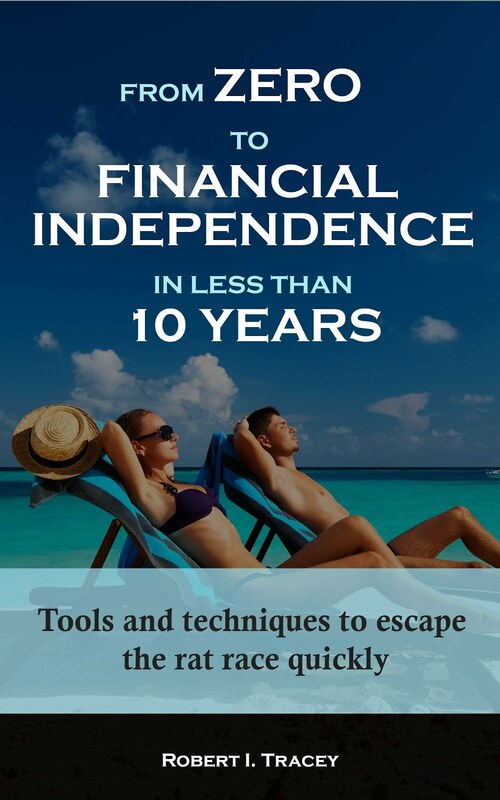 - August 2010 price is the 01 August 2010 market close. - UK inflation data from September and October 2010 are estimated.